Lord Drakkon is back, seeking power and might as a new PREVIEWS exclusive Funko POP! figure. No Ranger is safe from this detailed vinyl figure of the evil green Ranger, an alternate-reality version of Tommy Oliver. 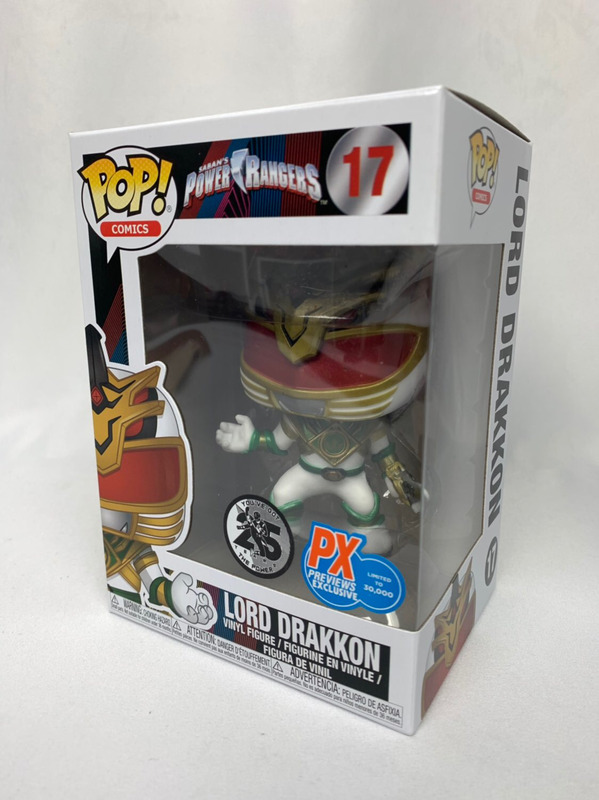 Limited to only 30,000 pieces worldwide, this collectible figure of the Power Rangers tyrant Lord Drakkon features the familiar stylized Funko design and comes in a collector-friendly window box package. Add this fearsome villain to your Power Rangers collection today!